You are currently browsing the tag archive for the ‘Death Panels’ tag. 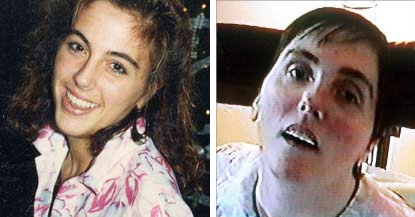 From An Obama Advisor: ObamaCare– Well, Not Exactly Death Panels, But…..
Today marks the 5th anniversary of the death of Terry Schiavo, the culmination of a long legal abttle over who can make end-of-life decisions, and what constitutes “brain dead”. In the end, Terry’s husband won out over the wishes of her family, and her feeding tubes were ended. “Death Panels” are not in Helathcare Reform Legislation: Its in the “Stimulus Porkulus” Bill they DIDN’T READ!